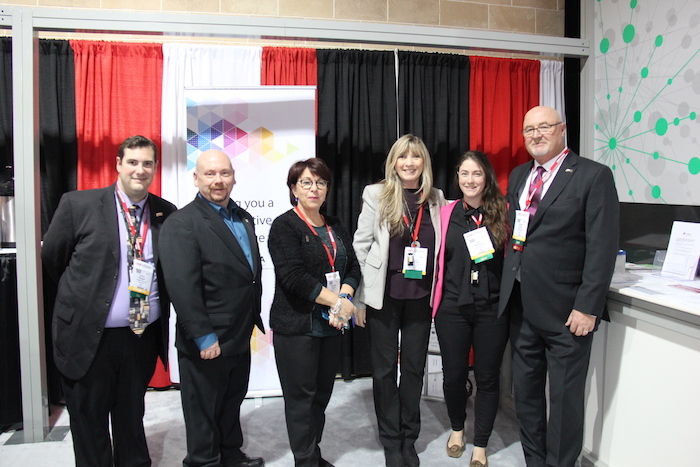 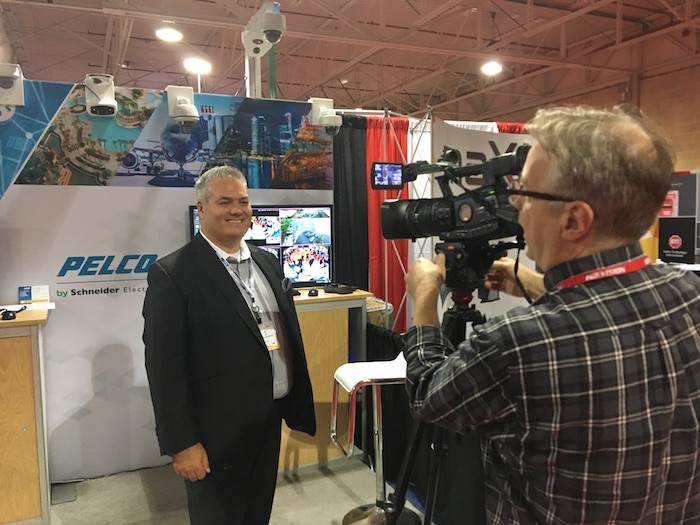 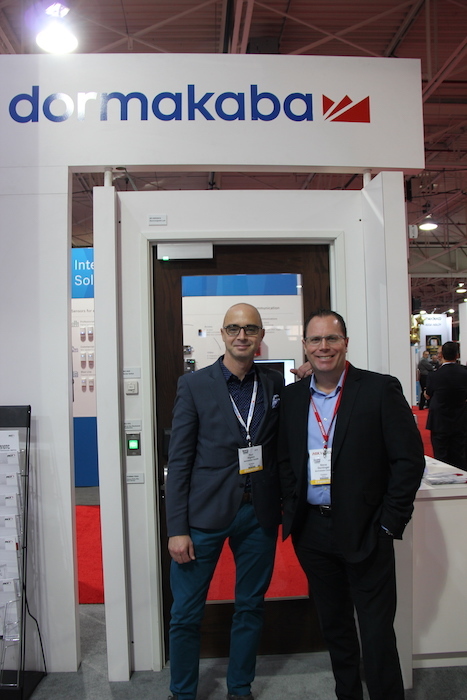 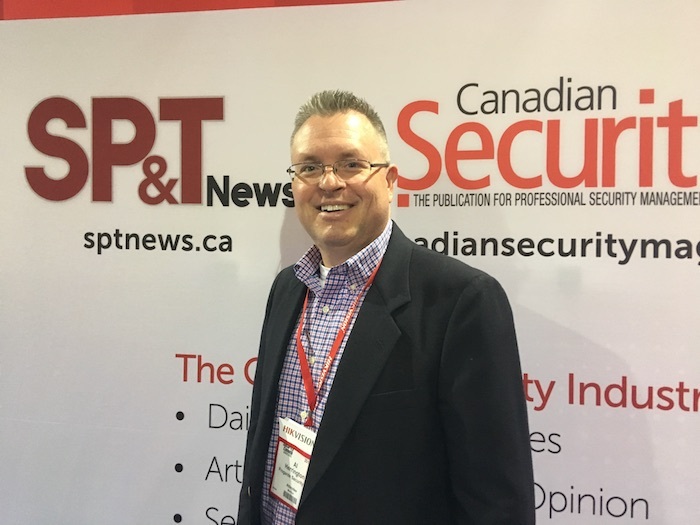 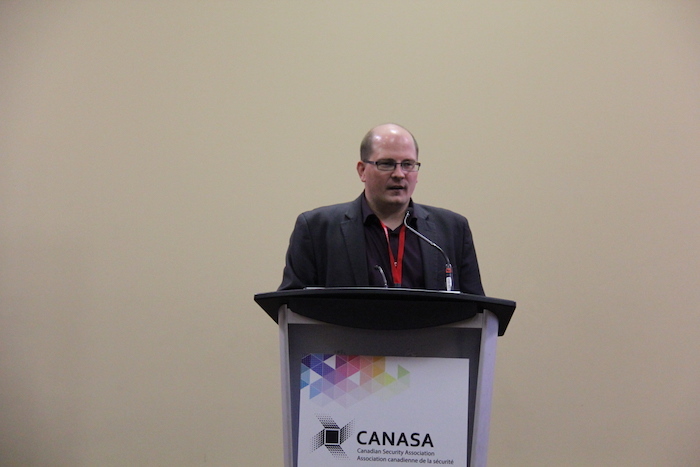 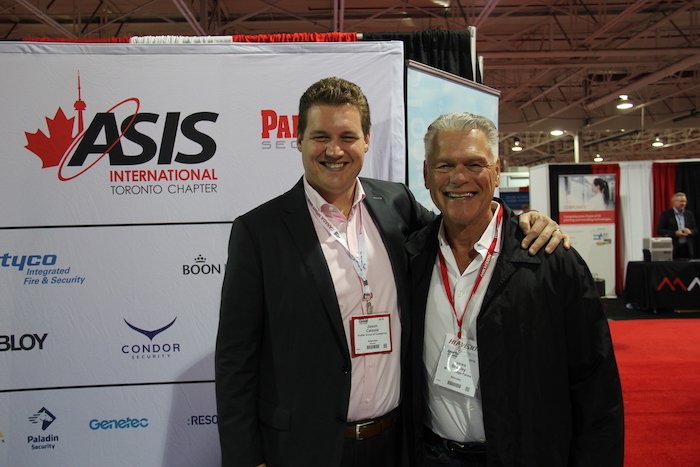 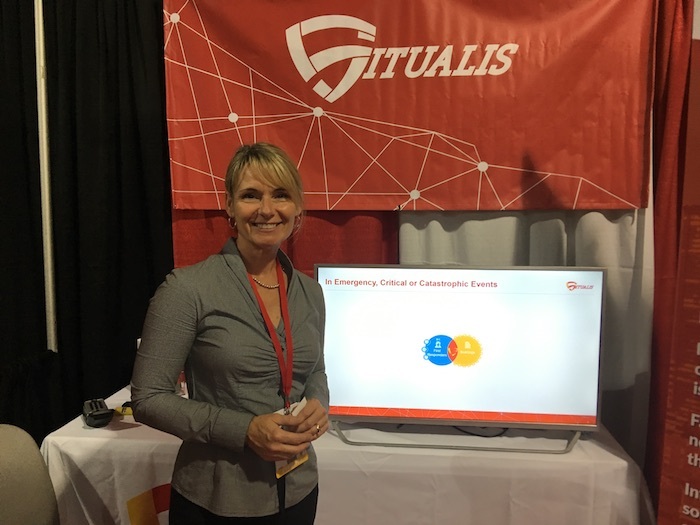 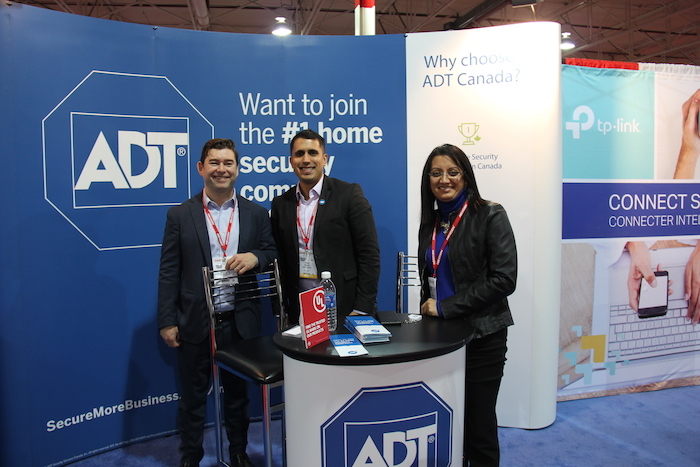 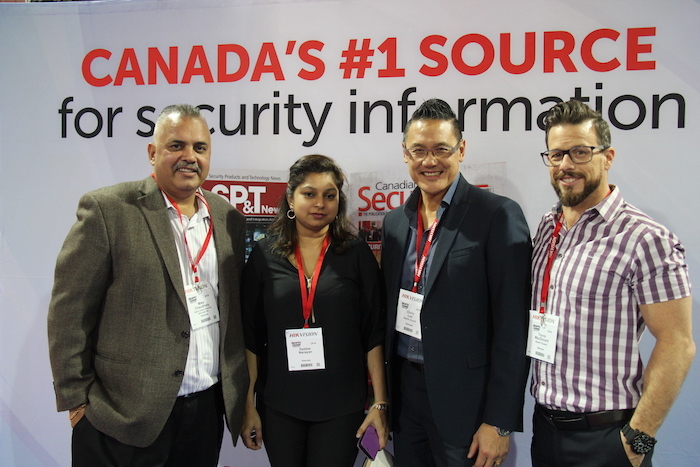 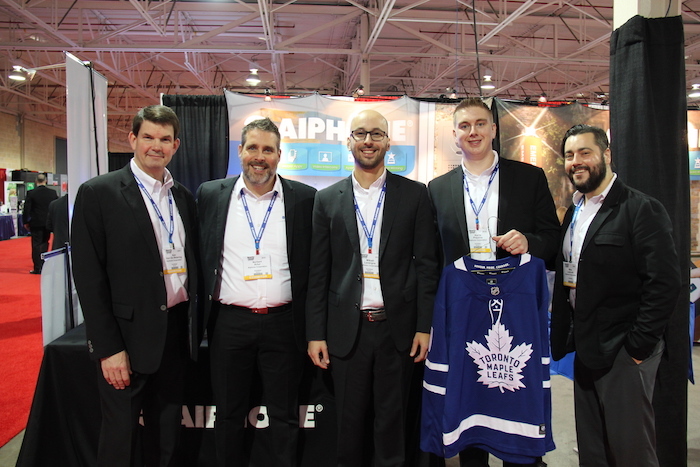 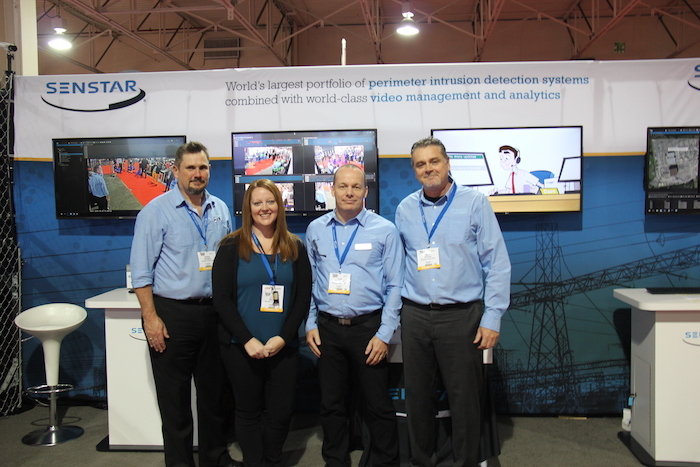 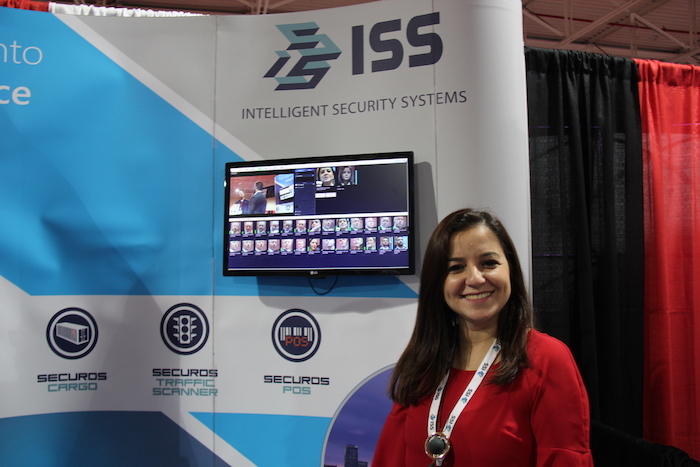 The Canadian Security Association (CANASA) held its annual two-day Toronto conference and exhibition, Security Canada Central, on Oct. 24 and 25. 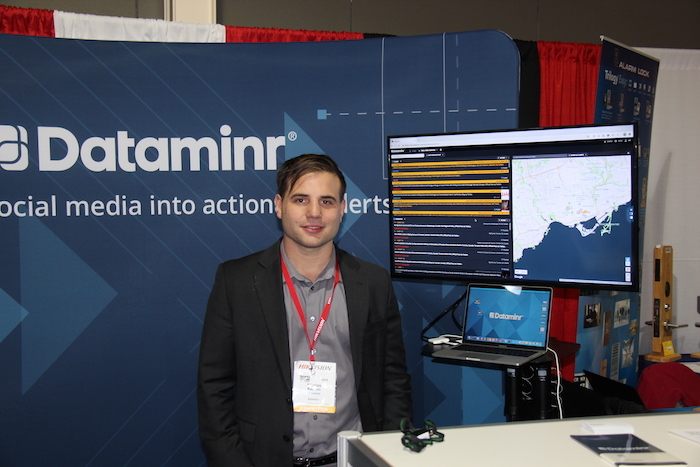 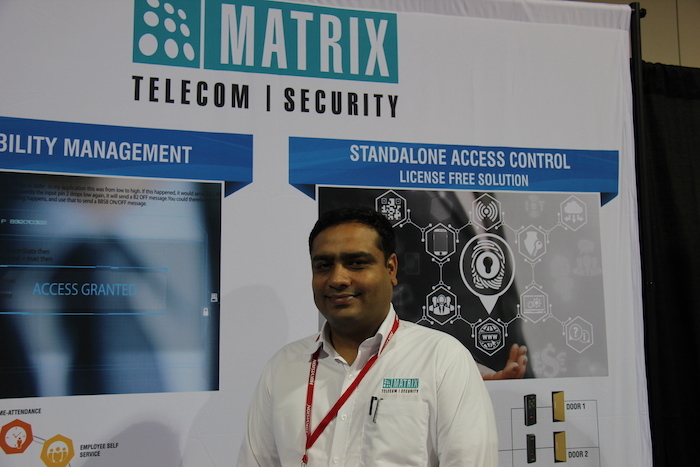 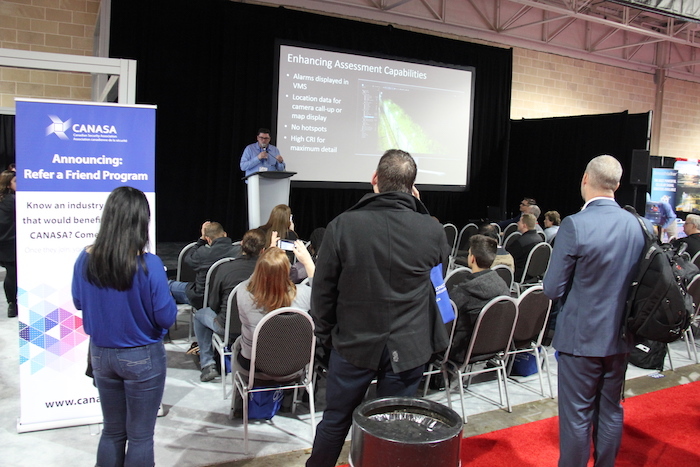 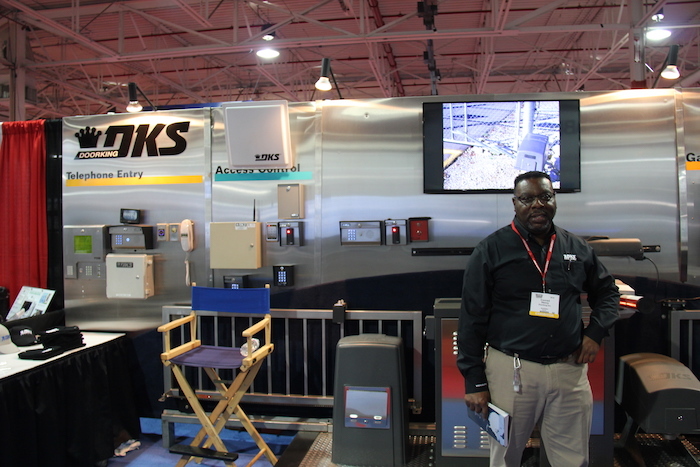 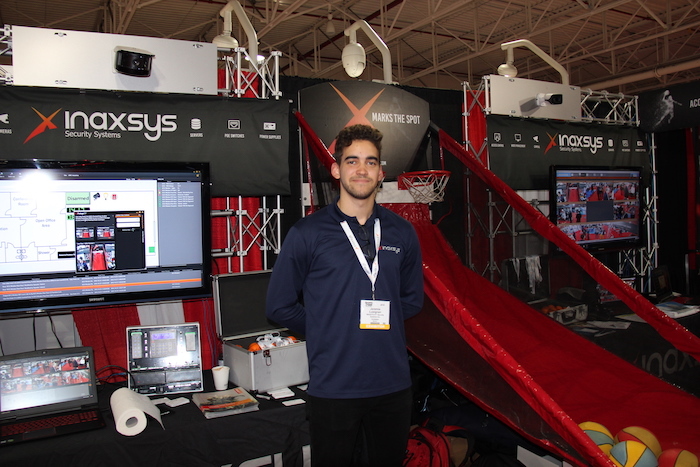 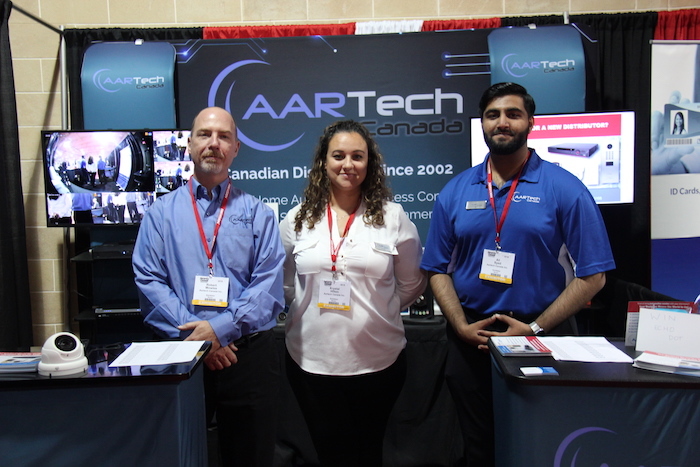 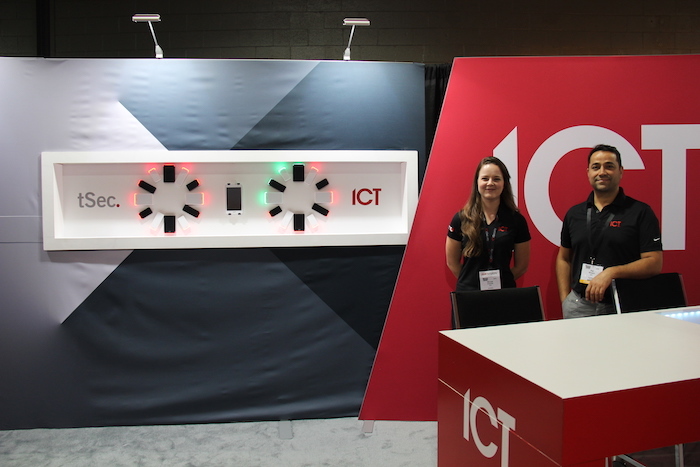 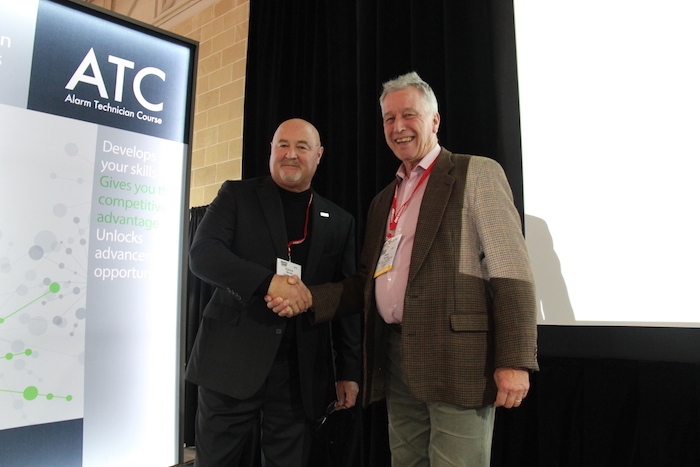 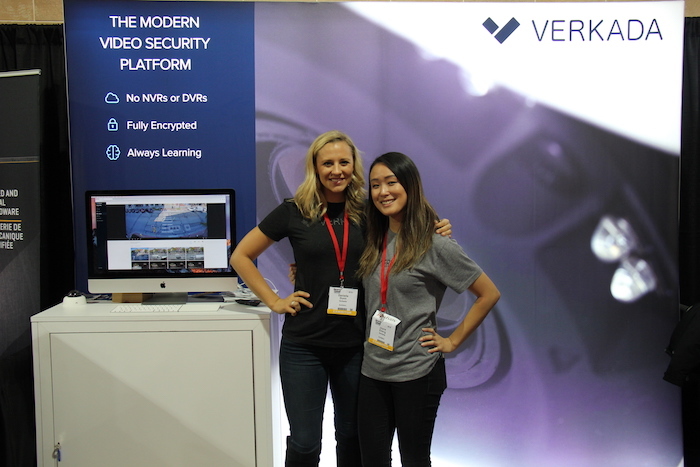 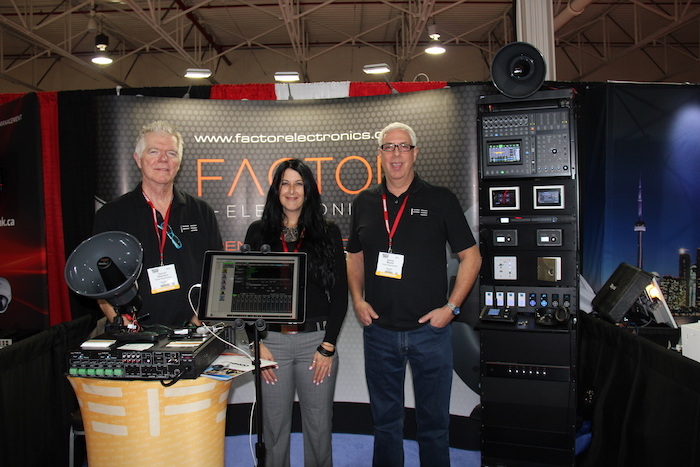 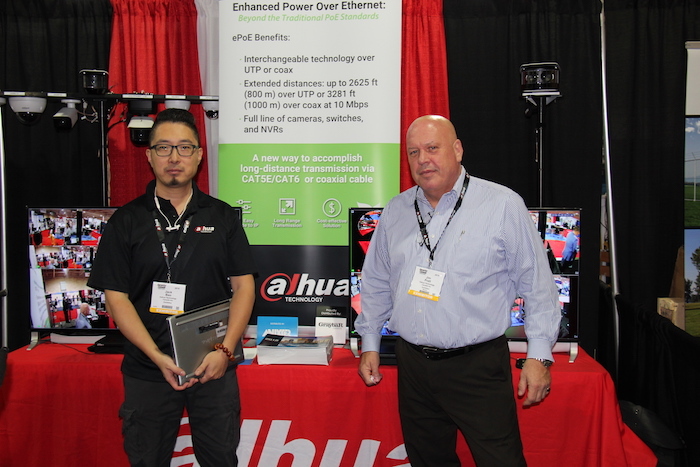 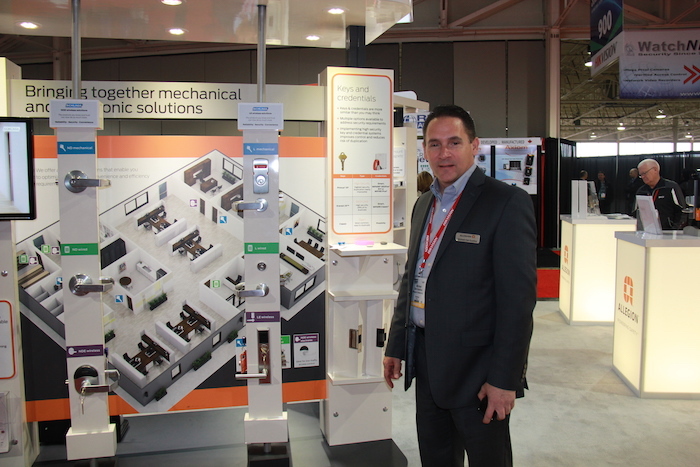 The event opened with a keynote address from David Shipley, founder and CEO of Beauceron Security, and included manufacturers' training sessions, education "Flash" sessions on the show floor, and more than 150 exhibitors. 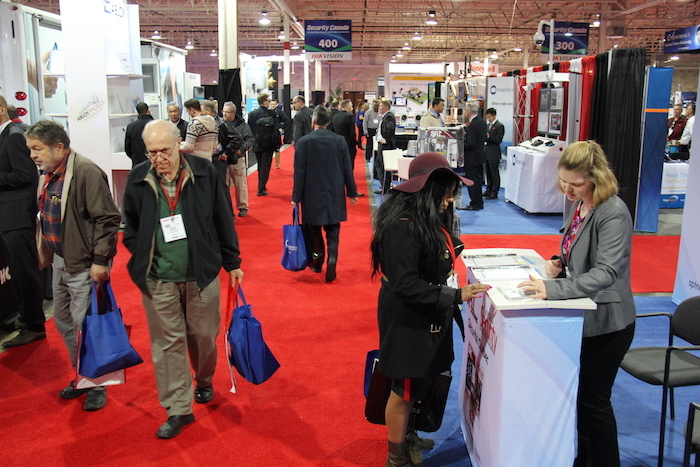 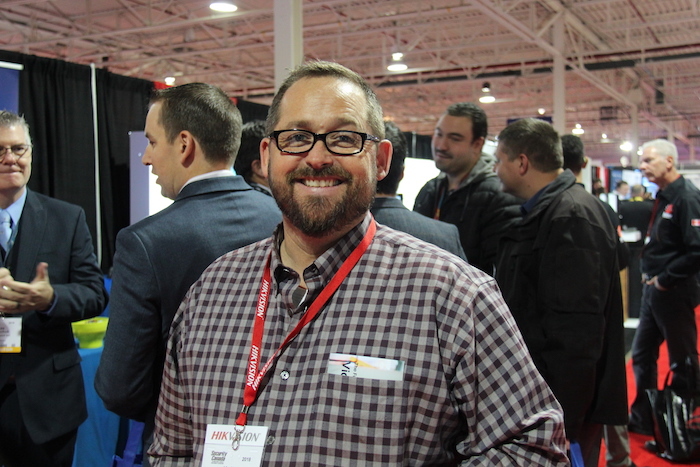 According to CANASA, 2,700 people attended SCC — a record number for the event.